Are the commercial aluminium windows you design and install energy efficient? When compared with traditional timber frames, Geelong commercial aluminium windows are regularly able to exceed energy efficiency standards, making them much more cost-effective in the long run and reducing the carbon footprint of your business. Is there a real benefit in using aluminium windows in our next development? Absolutely! Here in Geelong, architectural aluminium windows are without a doubt the most versatile window frames we design and manufacture. Can you design windows exactly to our specifications? Aluminium is an extremely strong and flexible metal that perfectly lends itself to a vast array of design specifications. 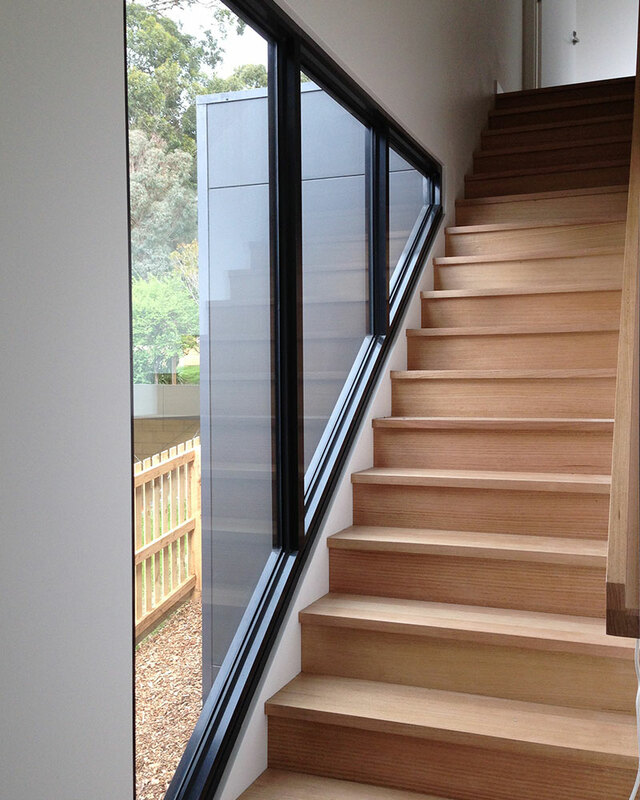 Really, you are only limited by your imagination with our Geelong custom aluminium windows! Are glass office partitions available in a range of finishes or only clear glass? 3D Glass & Aluminium Concepts can design and install glass office partitions in Geelong in a range of colours, including frosted finishes and screens. Why should I choose Alucobond cladding for my next building project? Alucobond cladding is an aluminium composite material that is popular with many builders, designers and architects. The cladding has a pre-finished surface which requires very little maintenance once installed. For our clients in Geelong, Alucobond cladding is extremely versatile and is available in a large range of colours to suit any preference. Is a glass balustrade as strong and sturdy as a more traditional type of balustrade? While glass might look fragile, it is actually extremely tough and strong. A glass balustrade is indeed strong and sturdy enough to replace any other type of balustrade. Whether a new build or a renovation, we recommend a glass balustrade to Geelong clients without reservation. Do the same legal regulations apply to glass pool fencing as all other pool fencing? Yes the do. For home owners in Geelong, glass pool fencing must adhere to the same pool fencing laws as all other types of barriers and fencing. Safety barriers must be over 1.2 metres high and access gates need to be self-closing and self-latching. What do you think about kitchen glass splashbacks? When we are asked about the best kind of splashback for a new kitchen, we tell our clients in Geelong glass splashbacks are the ones to choose. They are easy to clean, have a luxurious and stylish look and you can choose from a multitude of colours! Is the glass used in glass shower screens really safe? Glass shower screens must comply with strict Australian Standards. Our Geelong, glass shower screens must be made using Grade A or B safety glass, with frameless glass shower screens requiring Grade A toughened or toughened laminate glass. While it is highly unlikely that toughened glass would break, if it were to break, it fractures into hundreds of tiny particles that greatly reduce any chance of injury. Do you offer commercial glass services outside Geelong? Outside Geelong, commercial glass services are provided by 3D Glass & Aluminium Concepts in Lorne, Surf Coast, Bellarine Peninsula and the western suburbs of Melbourne. Does 3D Glass & Aluminium Concepts only work on large commercial projects? Not at all. Our team is experienced in large commercial projects but we also have close relationships with many local builders and architects and work on commercial glazing Geelong-wide for all manner and size of developments.